Author, journalist and web talk show host G.W. 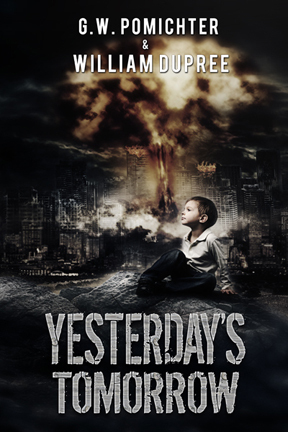 Pomichter with C0-Author William DuPree announced that their latest project, a novel titled Yesterday’s Tomorrow, will compete for an Amazon Publishing contract through the new Kindle Scout program. The Kindle Scout program is a reader driven selection process that help Amazon determine the best projects to which to offer a 5-year e-book and audio book contract. 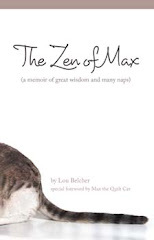 If selected, the book will be published in these formats exclusively through Amazon, while the authors will retain the paperback rights and will be allowed to release a paperback through Pomichter’s small press Lexicon Communication Company, which also owns the popular Hangin With Web Show. Yesterday’s Tomorrow, is ready to be published, and a Kindle Scout campaign page has been set up to gather reader input on the project. The two Florida authors are asking for help. Thanks for the great mention! We are so proud to support the Florida Book News!